The FIFA Women’s World Cup takes place coast to coast in Canada from June 6th to July 5th, making it the largest live spectator sporting event in our country’s history. Throughout the event, Fan Zones will be located in all six official Host Cities: Vancouver, British Columbia; Edmonton, Alberta; Winnipeg, Manitoba; Ottawa, Ontario; Montreal, Quebec; and Moncton, New Brunswick. Ranging from in-stadium opportunities for ticket-holders to free off-site events, the Fan Zones offer activities for all ages including live entertainment, interactive displays, activations by FIFA Partners and National Supporters as well as screenings of selected matches and appearances by the official FIFA Women’s World Cup Canada 2015 mascot Shuéme. 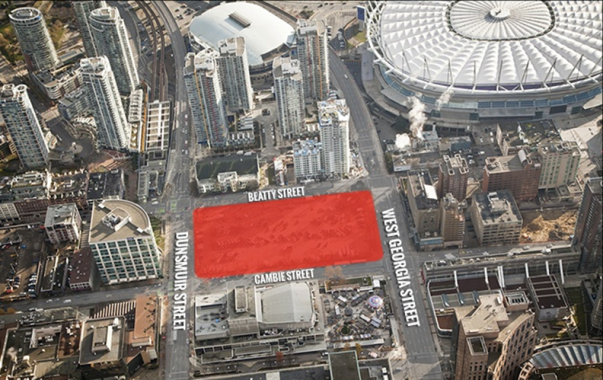 In Vancouver, the Fan Zone will be ta Larwill Park (West Georgia at Cambie Street) and will be open to the public for free. Tickets for matches at BC Place are on sale starting at $20.15 for group stage matches and fans will also have the opportunity to attend any match, competition-wide, for fifty dollars or less – including the final in Vancouver – making this an extremely affordable world-class event. Follow FIFA Women’s World Cup on Facebook and Twitter and follow Canada Women’s National Team soccer updates on Facebook and Twitter with tag #CANWNT. 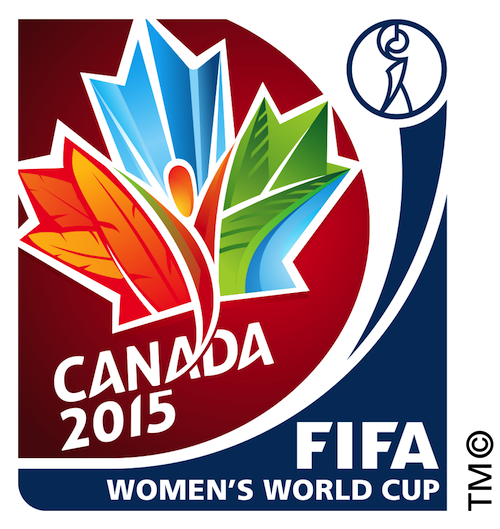 Check out this post to see how you can win tickets to the World Cup in Vancouver! I’m giving away tickets with the City of Vancouver to those who visit the Fan Zone. Click here for full details.